To be honest, I am not completely sure that this piece of venison is flank steak as it was unmarked in my freezer. BUT! 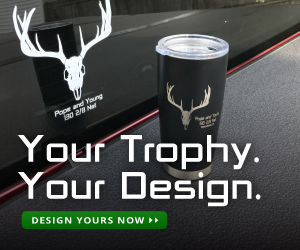 I know that it is venison, I know my butchering skills, and it appears to be a flank steak so I am going to go with that concept. 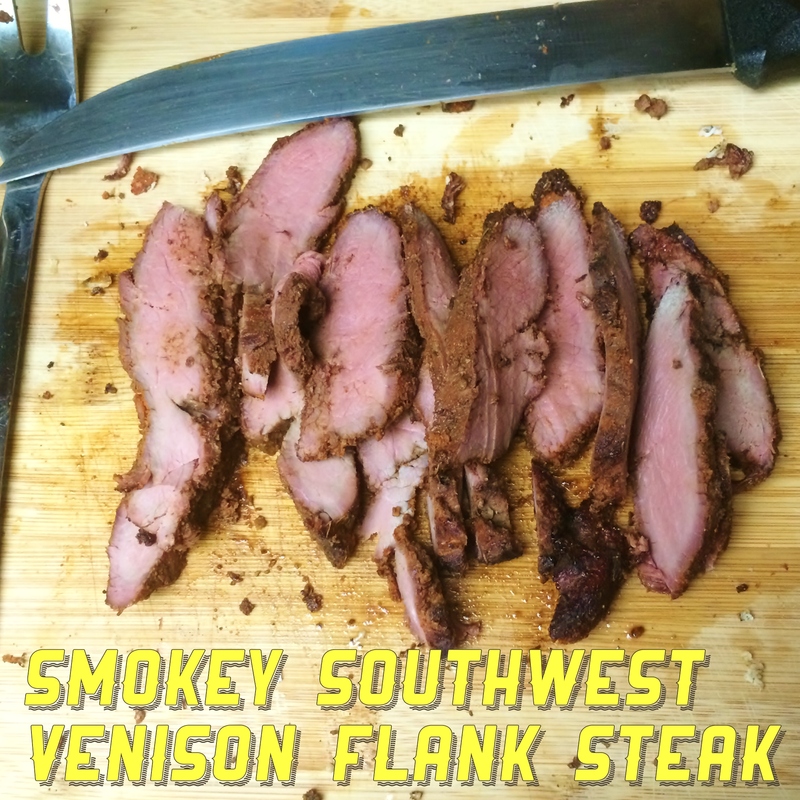 Either way this Southwestern Desert Style BBQ Dry Rub be delicious with any cut of Venison, Elk, Buffalo, etc that you are going to throw in the smoker for a couple of hours. A friend and I have been working on an American Indian cookbook for a year or so now and it has initiated me to play around with different types of chilies and chili powders from the Southwest as I conduct research (aka, cooking and eating). I love the aromatics that each variation provide. If you decide to prepare this dish, just take a moment and smell each chili powder before you mix them together. I predict that you too will begin to appreciate the differences in the aromas of each type of chili. While in college, I really began to play around with the concept of BBQ sauce and the different variations that are found regionally around the country. I grew up in the South where BBQ is almost a way of life for many so it is naturally one of my most sought after foods. 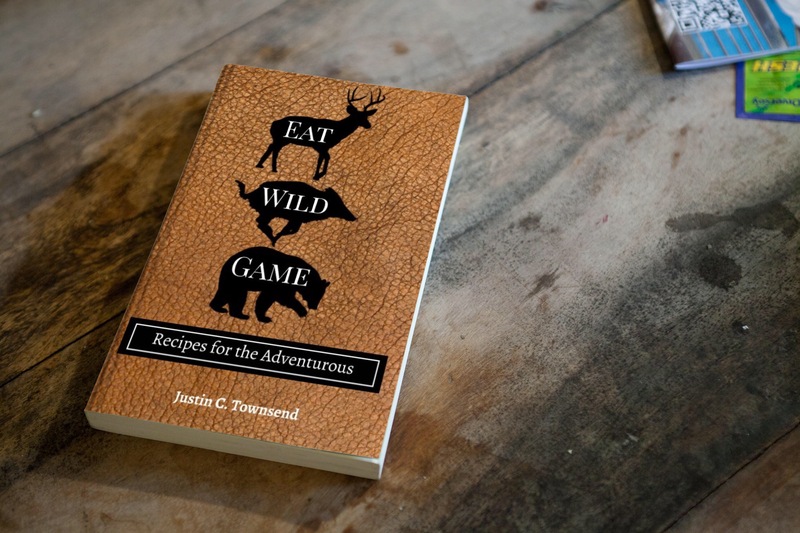 I love BBQ and I love BBQ’ed Wild Game even more! period. 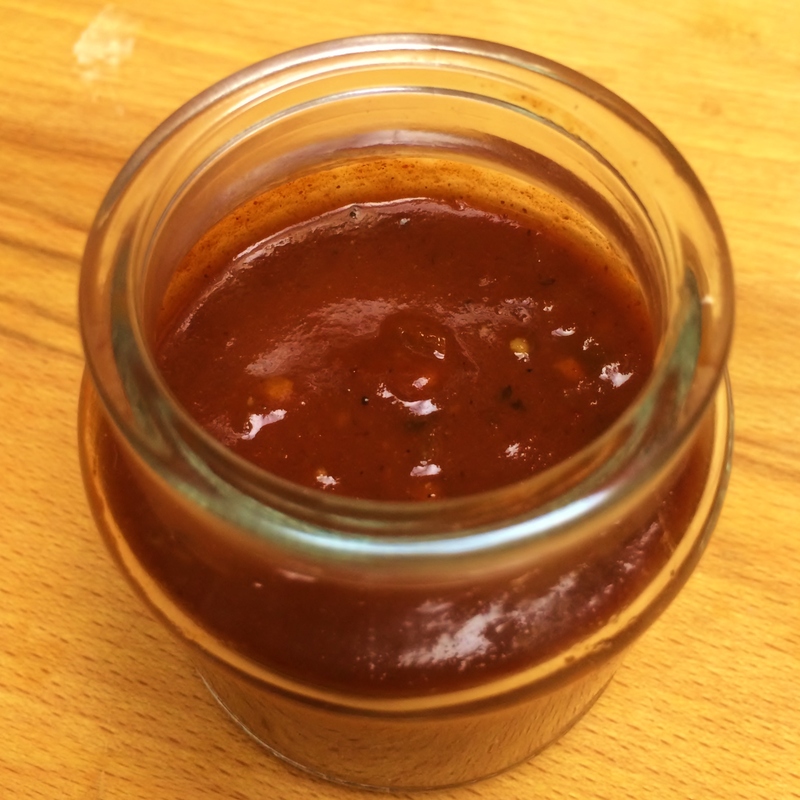 This is a BBQ sauce which I have cooked up to pair with wild game meats which are darker. It has a nice balance, in my opinion, of the four elements which are key in any BBQ sauce – vinegar, spice, heat, and sweetness. This recipe makes about a pint so that you can play around with adding it to other dishes as you see fit. Mix all of these spices together and rub the meat down to create a heavy coating. If there is not enough to coat all of the meat then repeat the recipe. You can save any excess that has not been cross contaminated by touching the meat or your hands after it has touched the meat. Heat your smoker to between 200 â€“ 250 degrees. Test the internal temperature of the meat. I cooked mine to medium. Remove from the heat and allow to rest for 10 minutes before cutting.